Greg J. Smith | Wed Dec 1st, 2010 10 a.m.
Jeremy Bailey is a Toronto-based new media artist whose work explores custom software in a performative context. 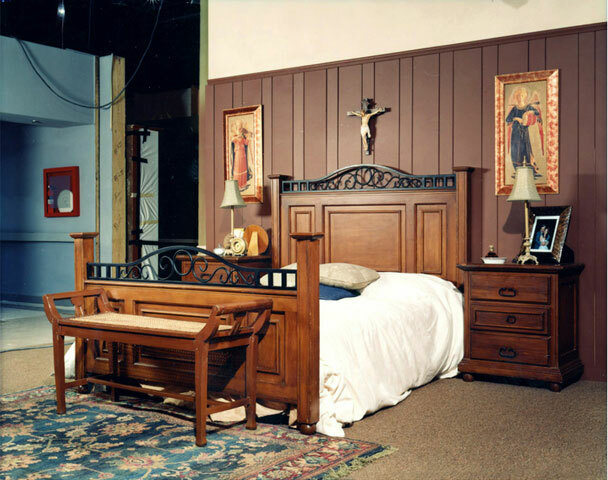 Powered by humor and computer vision, his work wryly critiques the uneasy relationship between technology and the body while playfully engaging the protocols of digital media. Over the last decade Bailey has exhibited and performed at a range of international festivals and venues including the 2010 01SJ Biennial, HTTP Gallery, Subtle Technologies and in 2001 he co-founded the (now defunct) 640 480 Video Collective. I conducted the following interview with Bailey over email and we used our conversation to delve into a number of his projects from the last five years. Ceci Moss | Thu Dec 2nd, 2010 10 a.m. In this clip, MIT Professor David A. Mindell gives a talk on his book Between Human and Machine: Feedback, Control and Computing Before Cybernetics (John Hopkins University Press, 2002). Despite the C-SPAN quality of the video, there are some interesting insights here. Today, the relationship between feedback, control and computing is associated with Norbert Wiener's 1948 formulation of cybernetics. But the theoretical and practical foundations for cybernetics, control engineering, and digital computing were laid earlier, between the two world wars. In his book, David A. Mindell shows how the modern sciences of systems emerged from disparate engineering cultures and their convergence during World War II. 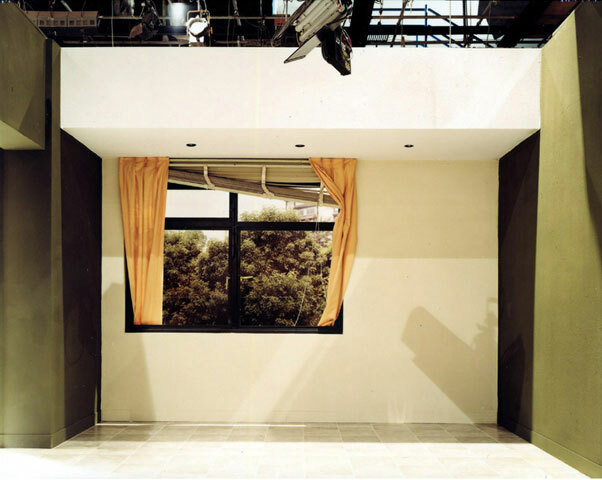 Backdrops and sets used in the Televisa studios in Mexico City for use in telenovelas. 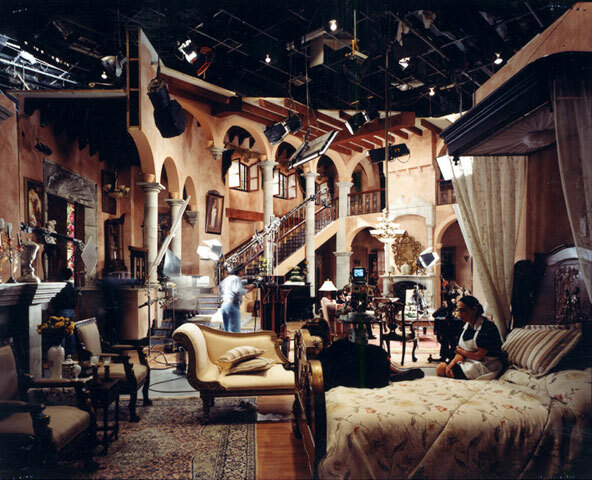 From the photo series "The Factory of Dreams" which documents the production of telenovelas. Ceci Moss | Thu Dec 2nd, 2010 1 p.m.
What do you mean by ‘crisis of the unit of measure’? Ceci Moss | Fri Dec 3rd, 2010 11 a.m.
Ceci Moss | Fri Dec 3rd, 2010 12:30 p.m.
Ceci Moss | Fri Dec 3rd, 2010 1:30 p.m.
Like traditional Buddhist sand mandalas, each interactive mandala created is unique and impermanent. The design is created using random noise rotated around a center point to create ordered intricate patterns and changing colors. The user can interact with this mandala for meditative purposes, zooming to any level, applying rotation or a preset movements. The user can also choose to destroy and create a new mandala at any moment, but will never receive the same one again. Controls: use scroll wheel on mouse to zoom, click and drag to rotate and spin. "Q" resets view and creates new mandala. "W" resets view. "A" dissolves mandala. "Z" stops the dissolve. "1" and "2" slow down and speed up the rotation. Ceci Moss | Mon Dec 6th, 2010 10 a.m. Performance documentation of Ed Tannenbaum's Shimmer from 1985. Sound composition by Maggie Payne. 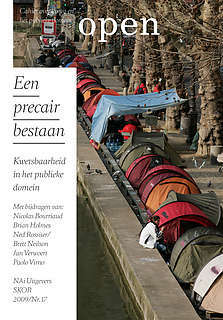 Online magazine Triple Canopy announced their annual call for proposals. Short description below, deadline is February 14, 2011. Triple Canopy is pleased to announce its second annual call for proposals. 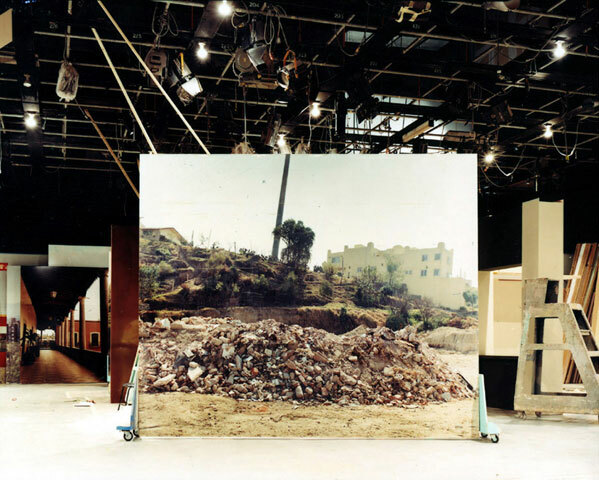 We will be commissioning projects spanning the six areas outlined above—original research, new-media journalism, public programming, Internet-specific artwork, and critical dialogues—to be published in the magazine and presented before live audiences between July 1, 2011, and June 30, 2012. Proposals are due by February 14, 2011. Triple Canopy staff will work closely and collaboratively with contributors as they develop their projects, a process that usually takes between three and six months. Recipients of commissions will be offered a modest honorarium of up to $500, depending on the scope of the project and the cost of its development, in addition to between twenty and thirty hours of work by editors, designers, and developers. Ceci Moss | Mon Dec 6th, 2010 1 p.m.